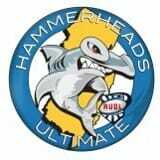 The AUDL’s New Jersey Hammerheads franchise will not return in 2014 after owner Bob Kokai, facing financial pressures, decided to suspend operations. 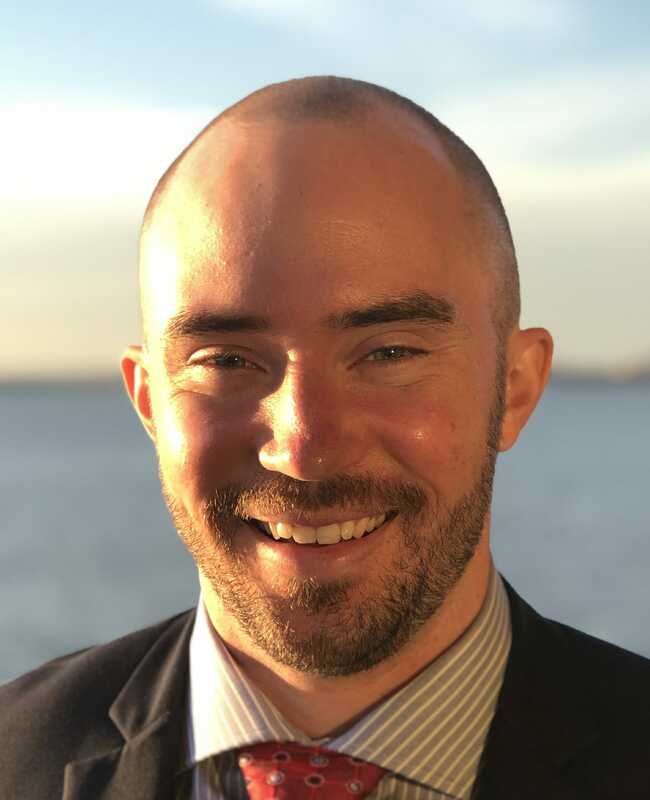 “We have a lot of respect for Bob for doing what he did and getting the franchise as far as he did and we wish him the best going forward,” said AUDL Commissioner Steve Gordon. The Hammerheads were the league’s worst performing team last season, finishing the year with a 2-14 record. Like many Eastern Division AUDL teams, they struggled to fill seats at home. The league now retains control of the franchise and is open to restarting it with new ownership in 2015 if someone steps forward with interest in buying the franchise. The Montreal Royal — the East’s only expansion franchise in 2014 — will effectively replace New Jersey in the six-team Division. Hammerheads’ General Manager Dennis Gunn declined comment for this story. The DC Breeze were facing a similar situation to the Hammerheads, but a new investor has infused cash into the franchise; the Breeze will return in 2014. Don Grage, a DC-area businessman, reached out to the league with interest in being involved. He has purchased 50% ownership from current owner Aaron Foreman. Grage will be the managing partner effective immediately. The Breeze finished just ahead of the Hammerheads in the 2013 season with a 4-12 record. Like New Jersey, attendance at home games was sparse in 2013, often tallying less than 100 people. Comments on "New Jersey AUDL Franchise Folds, DC Franchise Avoids Same Fate With New Investor"